…Because of this palette 2014 was the year that I suddenly caught palette fever and my collection grew stupendously from 2 to 12! And even though my first palette purchase was Naked 3, nothing gave me more pleasure and use than this mighty and inimitable piece of kit. Urban D I salute you. 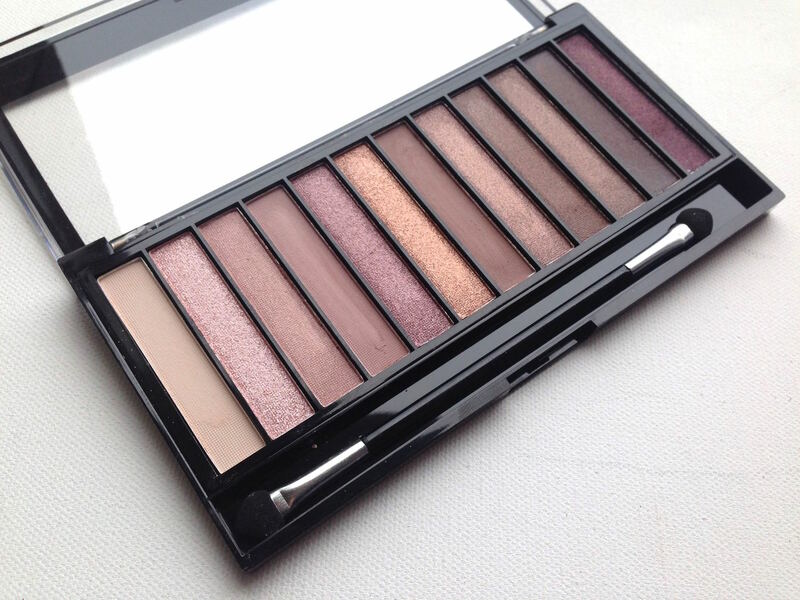 A perfect mix of pearl, shimmer and matte shades which are perfectly curated for day to night use. 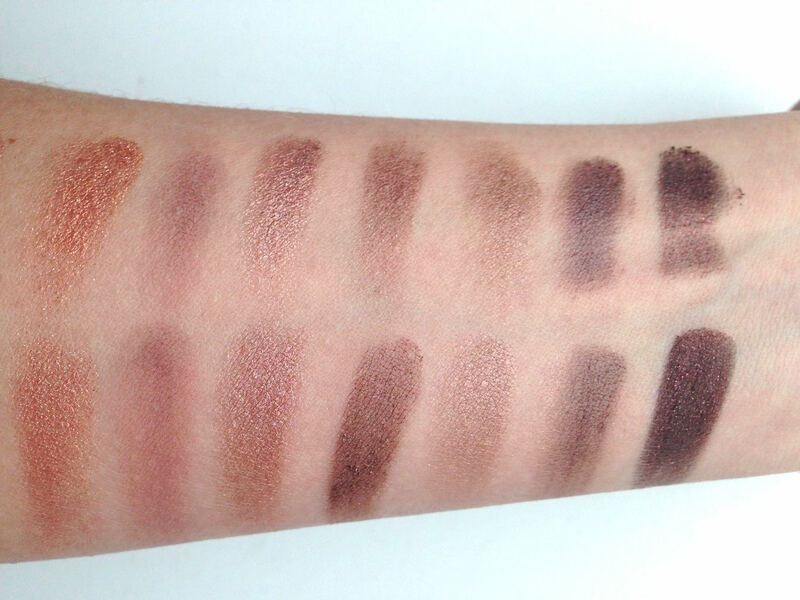 Totally wearable and beautiful and a little bit of a splurge….until of course Makeup Revolution crashed into existence with an exciting launch back in May 2014. 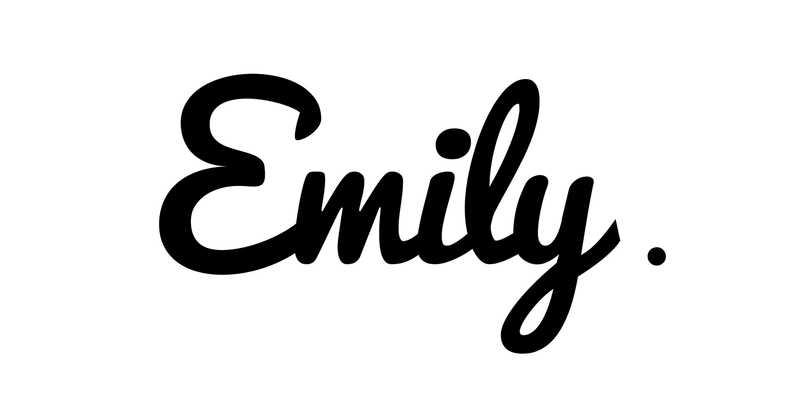 Excitable makeup addicts like myself saw this brand unashamedly churn out dupes of cult makeup products for literally a fraction of the price. This is where things get interesting. 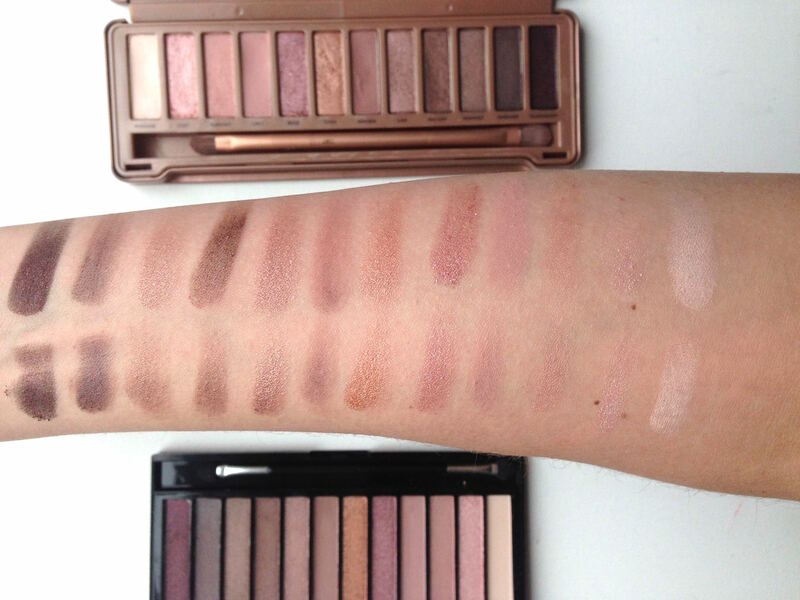 At first glance you may think that some of the Iconic colours are slightly different in hue or texture in the palette, especially when you compare colours Nooner and Darkside, it appears Naked 3’s version are slightly more pink. 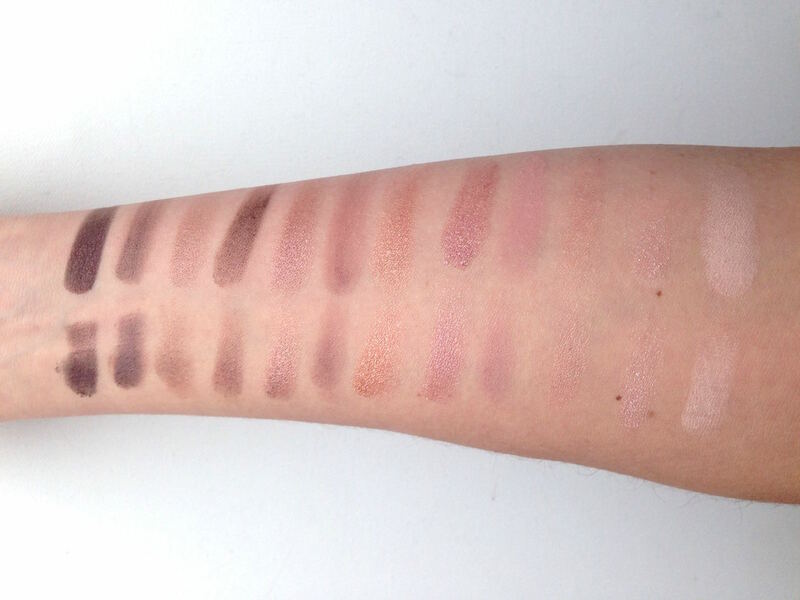 However once swatched on skin you can see the colour match is uncanny. As far as texture goes I think Naked 3 uses slightly larger mica powders giving a texture that is a teensy bit more metallic looking. 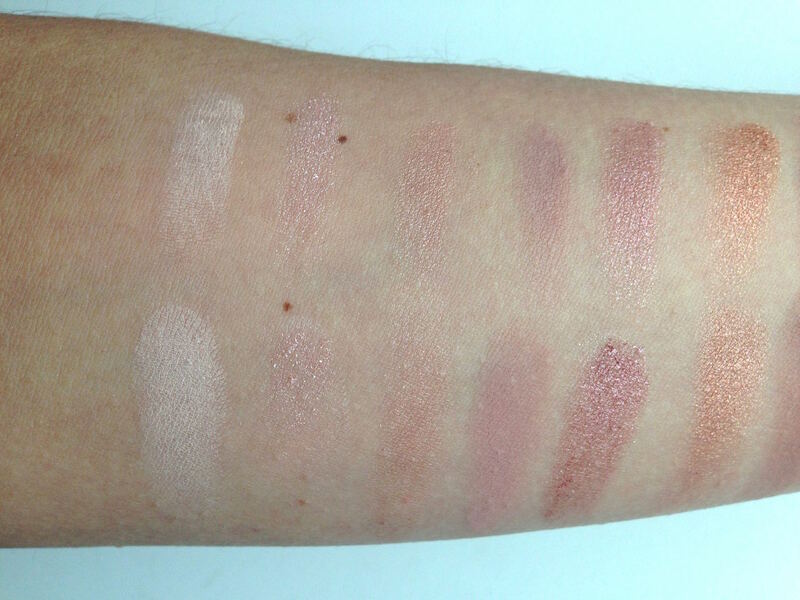 Pigmentation levels are evenly matched between Iconic and Naked. Both products blend easily and are a pleasure to apply, however Naked 3 slightly outstrips Iconic in the longevity but this is hardly even worth a mention. At this point Naked 3 is ahead in 1 round although it’s quite clear that Iconic will win the price tag challenge coming in at a teensy £4 vs. Naked 3’s eye watering £37. So a little maths tells me here that I can own 9 Iconic 3 palettes for the price of 1 Naked 3 palette. When you put it like that, it does make me feel like Naked 3 is rather over priced. Cray. 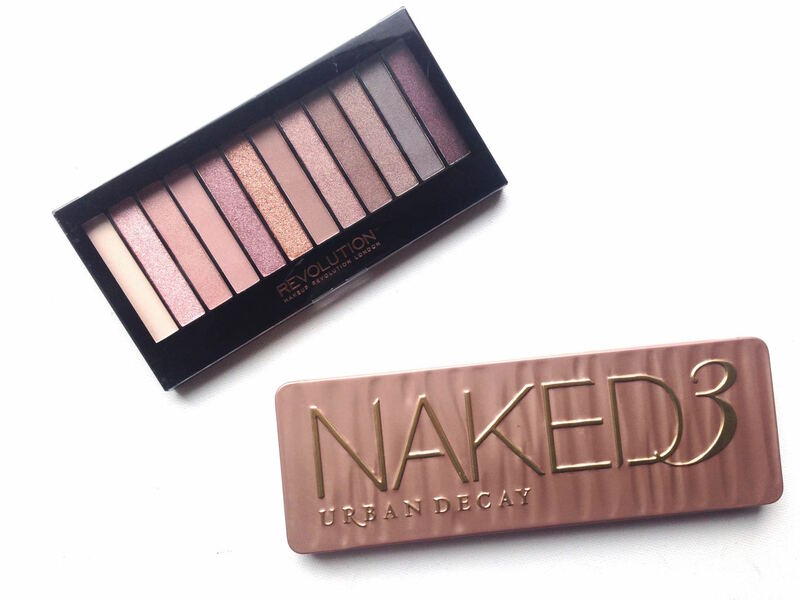 It seems that after my 3 rounds of review the Naked 3 vs. Iconic 3 showdown comes out at a draw. I suppose the deal breaker is good old fashioned makeup snobbery and I am as guilty as the next gal. 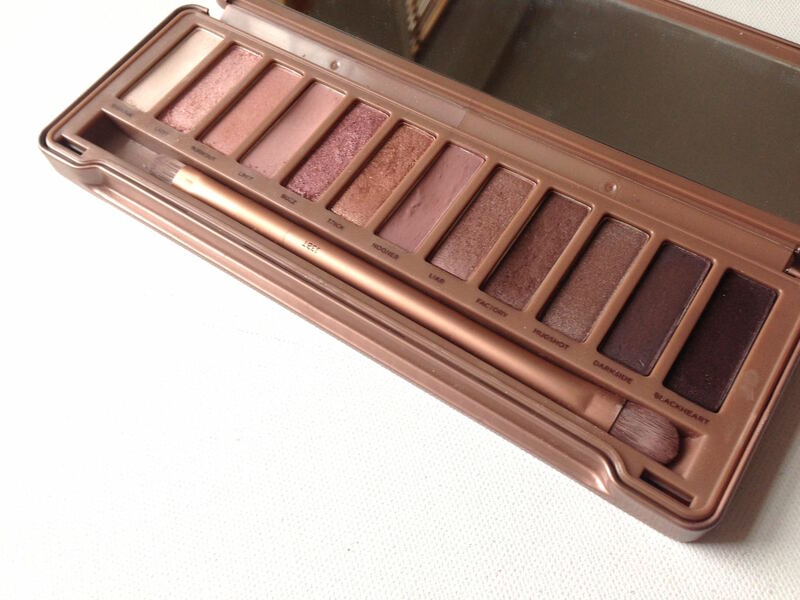 When I think about how much pleasure I get from picking up this beautiful piece of kit and how sleek it looks lined up next to all my other pretty palettes, why would I ever need more than 1 Naked 3 palette anyway? I’ve had this one a year and I’ve hardly made a dent despite using regularly…..but maybe the real difference here is just a fancy outfit? I guess what MR does is gives those with not as much disposable income, the chance to own an amazing eye shadow palette. 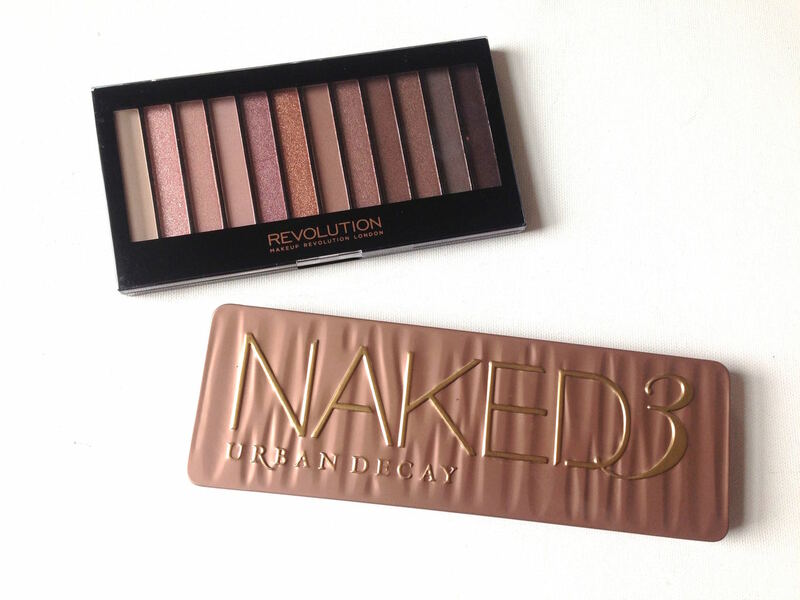 But then what about the ownership of creativity and ideas from Urban Decay that Make up Revolution clearly copied…. Are you Team Urban Decay of Team Makeup Revolution? Does packaging play a fundamental part in the choice of makeup you buy or are you more of the “don’t judge a book by its cover:” mentality.